Alfa of Genesis (AHR 27502-05) was imported from Holland as a weanling by Genesis Farm. 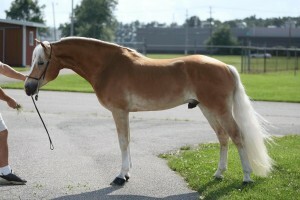 He is sired by the Dutch National Champion and Dutch Selection Champion, ‘Allacher’. Allacher is currently the most popular stallion in Holland, producing elite mare prospects and offspring that dominate the shows year in and year out. Allacher is also known for his deep metallic copper color which he passes to his offspring and Alfa is no exception to this. 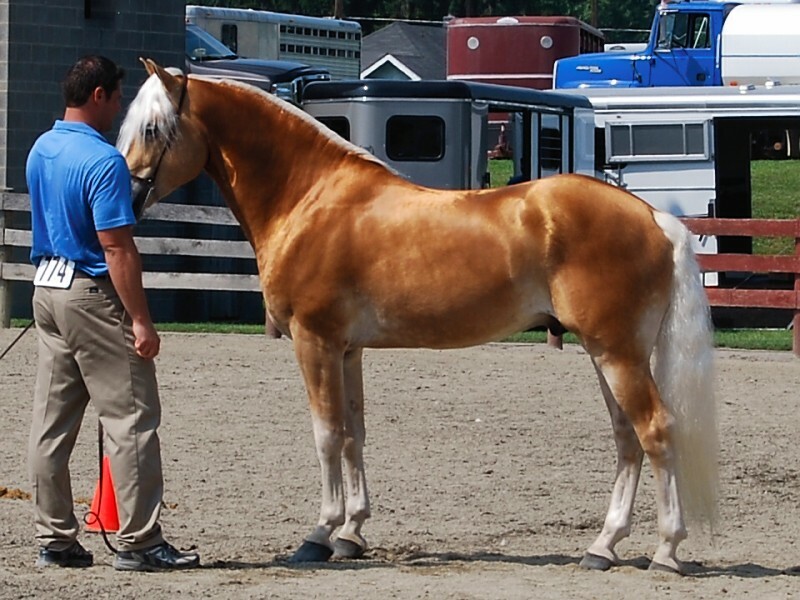 Alfa’s grand-sire, Alpenstein, was the World Reserve Champion Stallion and is known in Austria for producing mares that are always at the top of their class at mare inspections. 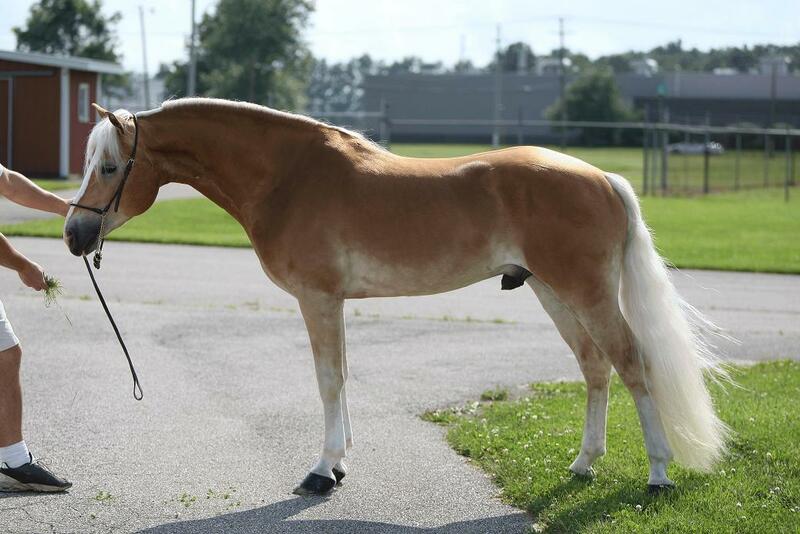 Alfa’s dam, ‘Eva Van Leivere’, is sired by the Dutch Selection Champion, Atlantic. Atlantic is known for passing on exceptional movement and athleticism to his offspring and Eva is no exception to this. 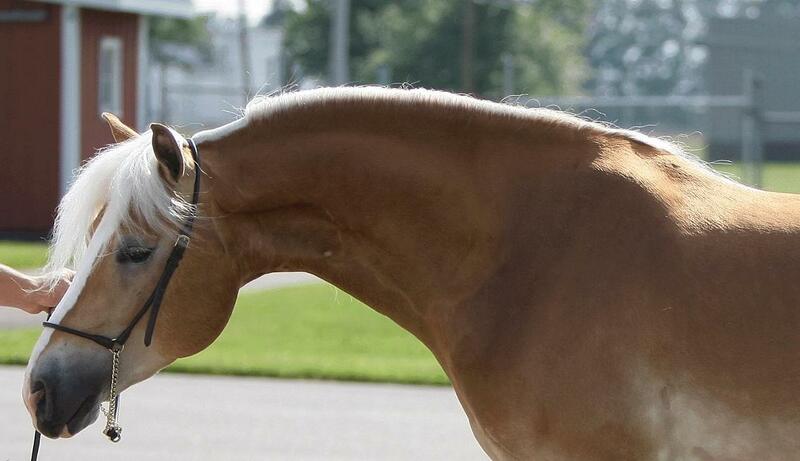 In fact, her first two foals have both been selected as stallion prospects, an extreme rarity in Holland. 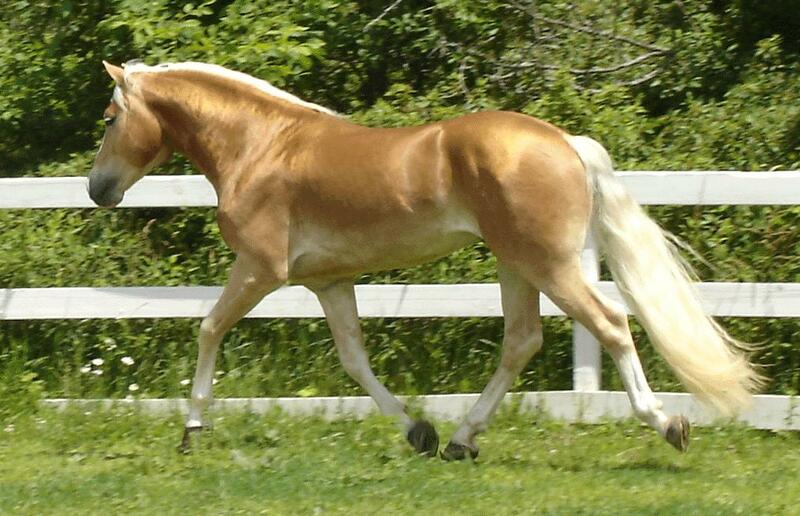 Alfa started his show career by being named the champion foal at the invitation-only select show of Hans Vandenberg in Holland. 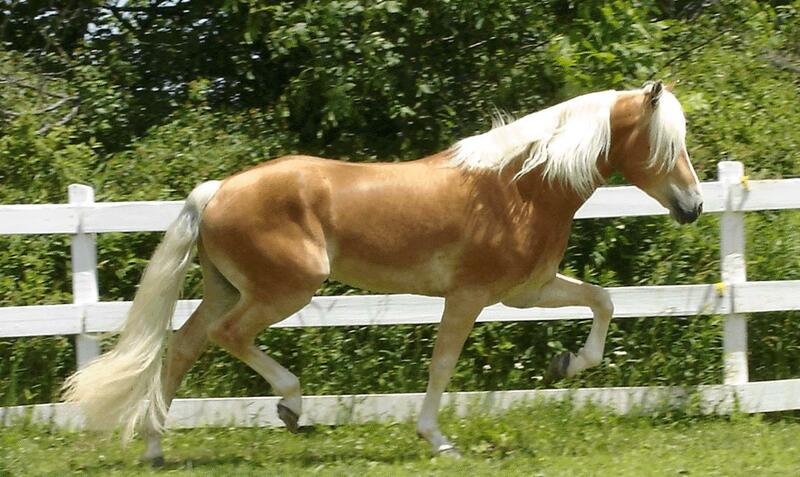 It was at this show that this spectacular colt first caught our attention. We later purchased Alfa at this same show. A few months later, we imported him into the United States where he has continued his winning ways. 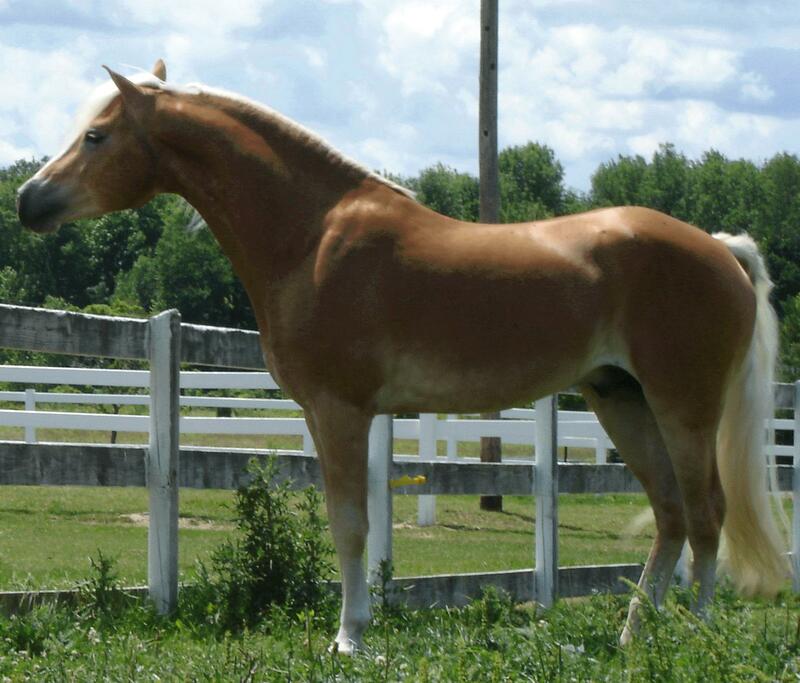 In 2006, Alfa was named Champion Yearling at the AHR National Futurity. 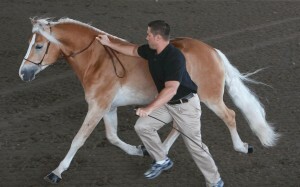 In 2007, Alfa matured into a dominant force in the show ring. He captured BOTH the GLHA and AHR National Futurity ‘Champion 2-year-old’ titles. At BOTH of these futurities, he also took home 1st place in the 2-year-old pleasure driving classes. These were his first and only debuts thus far under harness at a show and he performed beautifully. 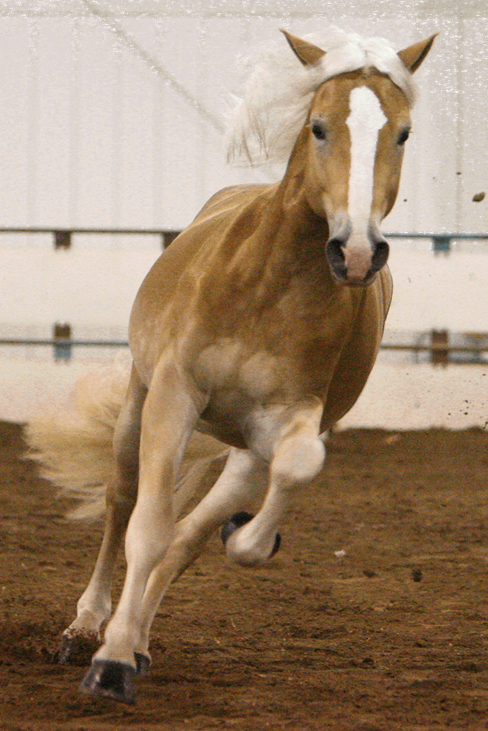 If the futurity halter and driving titles were not enough for this promising young stallion, Alfa also went on to be named the 2007 AHR NATIONAL CHAMPION PLEASURE STALLION. In August of 2008, in Horseheads, New York, Alfa received his official AHR inspection score. Alfa was scored at 82 points! Of course, this meant that not only was this fine young stallion inspected at GOLD status, but also that he has become the highest AHR inspected horse EVER in North America at that time (his point total was beat in 2010 by an Arno daughter who scored 83 points)! Alfa was only the second stallion ever to be classified as GOLD through an AHR inspection; the last horse to do such was Aristocrat in the year 2000. 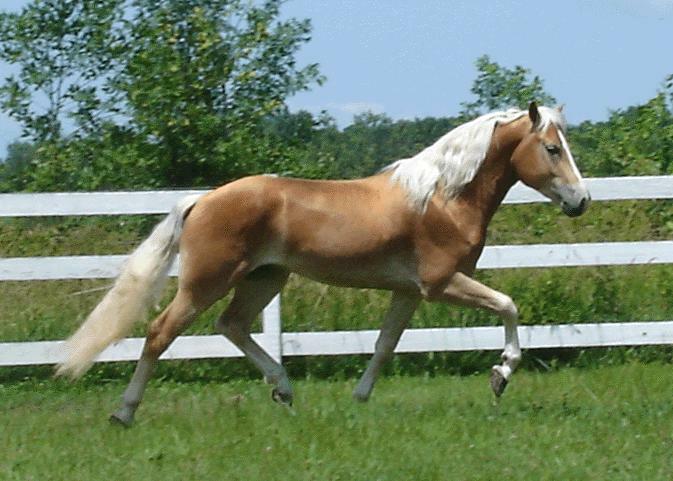 In September 2008, Alfa won 1st place in the AHR National Futurity 3-year-old stallion class. He then went on to be named ‘Champion 3-year-old’ of the AHR Futurity. In summary, this means that Alfa was the overall champion in his age division at the AHR Futurity as a Yearling, 2-year-old and then also as a 3-year-old! Gold Classic show. At the show, Alfa won his age division, became ‘Senior Champion’ under both judges and then went on to be unanimously named “BEST OF SHOW”. 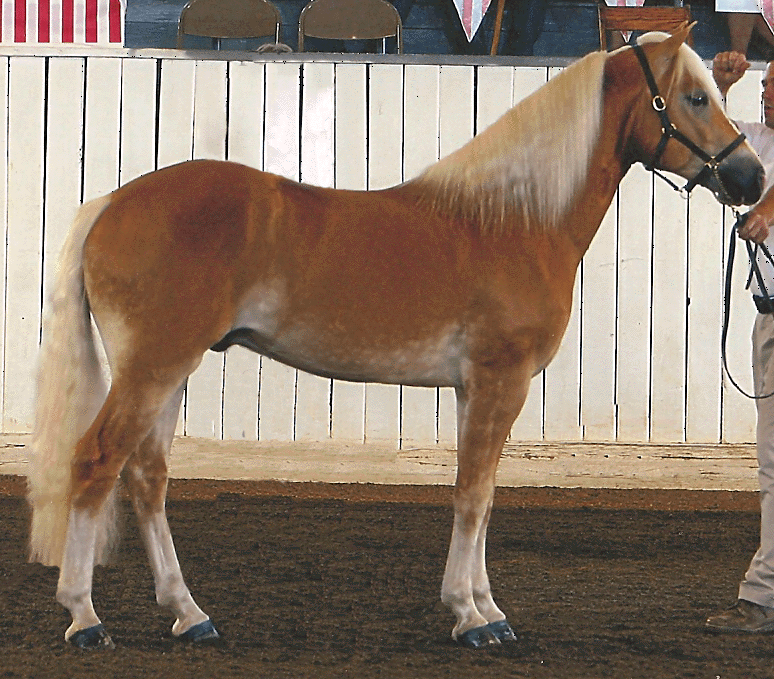 Then, the following month at the AHR National Show in September, Alfa was named the ‘2009 AHR NATIONAL CHAMPION PLEASURE STALLION’. If that was not enough glory, he then went on to be named the National Pleasure ‘2009 BEST OF SHOW’. This meant that at that time Alfa had secured TWO AHR ‘National Champion Stallion’ titles! 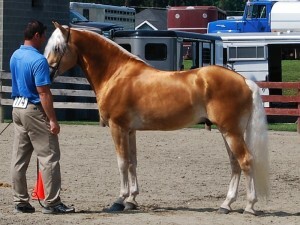 In 2010, Alfa attended the AHR National Show, where he brought home his THIRD ‘AHR National Champion Stallion’ title. Wow! 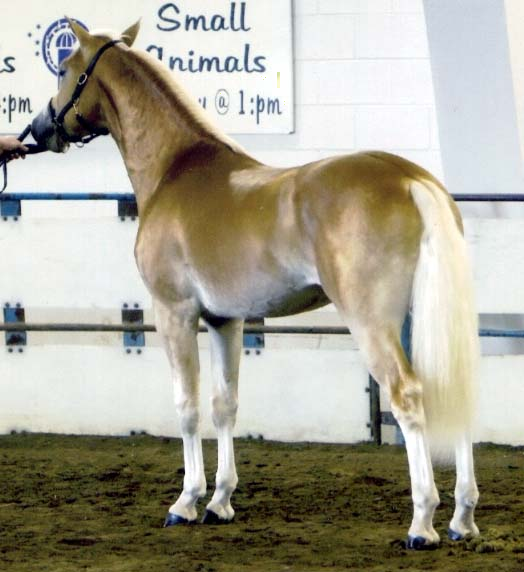 Alfa broke yet another AHR record… Not only is he the highest AHR inspected stallion in North America, but that big win meant that he held THREE AHR ‘National Champion Stallion’ titles for himself. 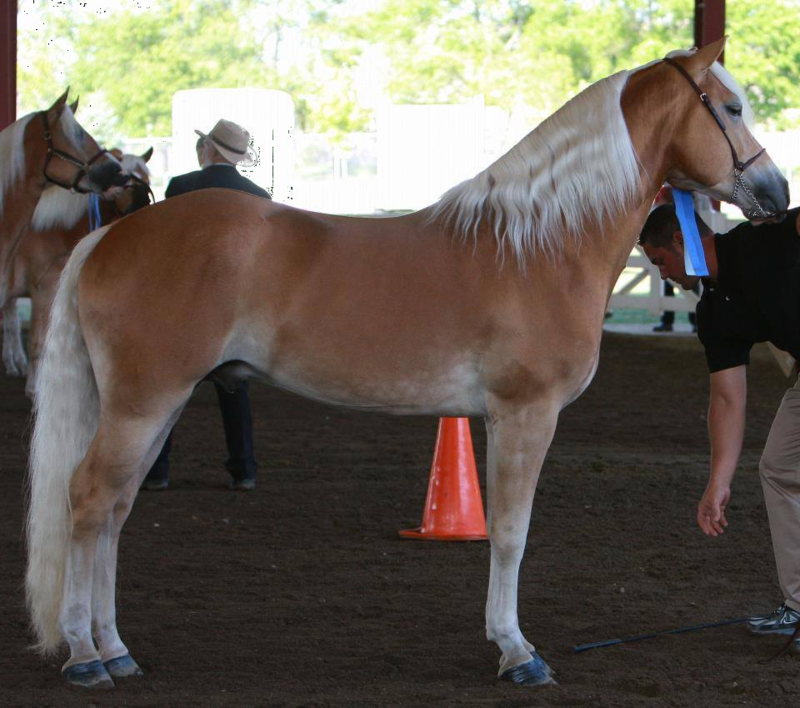 Alfa’s own menagerie of awards and championship titles just keeps growing; in the meantime, his offspring have been making show ring debuts of their own! We look forward to what this promising young stallion will contribute to the breed. 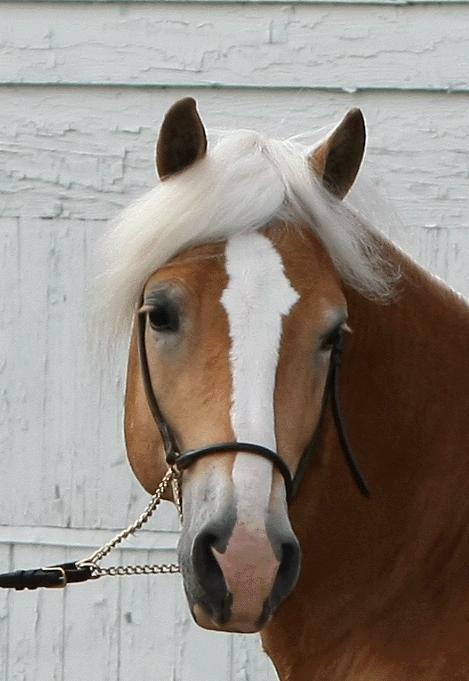 As a winner of his futurity for three consecutive years, with official GOLD classification status by the AHR, THREE ‘AHR National Champion Stallion’ titles, and the 2011 and 2013 AHR ‘Stallion of the Year’ titles as well, we have nothing but confidence in this fine young gentleman for what he can contribute to the haflinger breed in North America. His pedigree, conformation, incredible movement, sweet disposition and awesome color should make his offspring a great asset to anyone’s breeding program in North America.